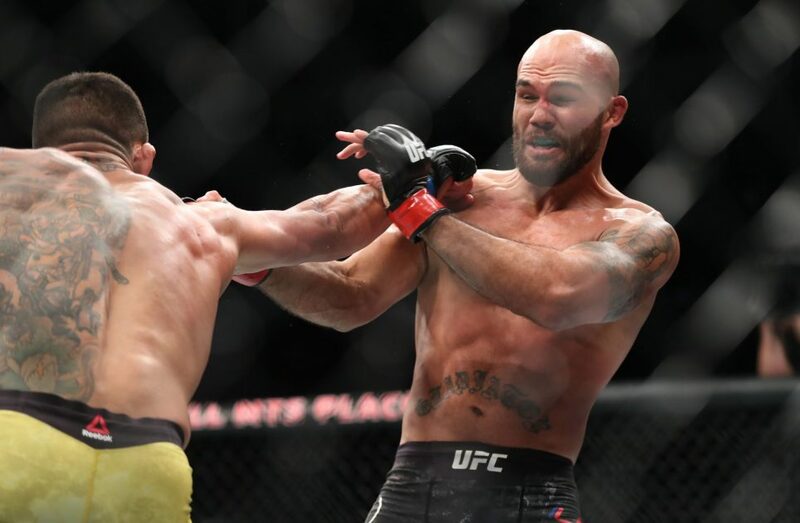 The Ultimate Fighting Championship’s penultimate card of the year did not disappoint following a fantastic night of fights in Winnipeg, Canada. 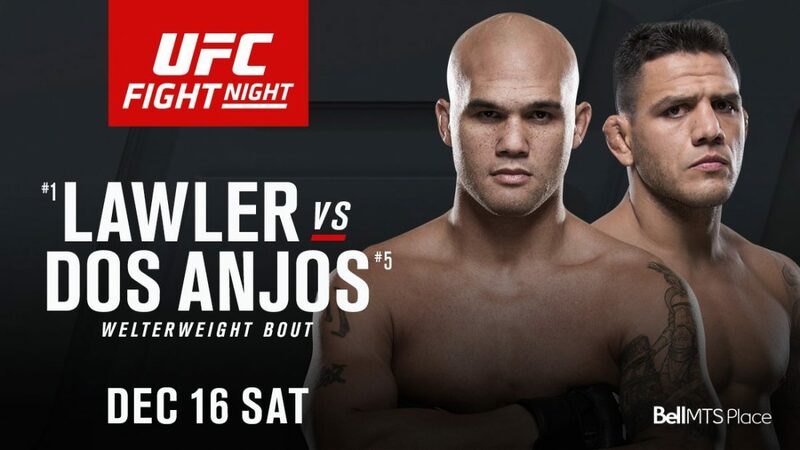 In the main event of the evening, Rafael Dos Anjos cruised to a decision win over former welterweight champion – Robbie Lawler. The Brazilian’s relentless assault saw him take all five rounds against ‘Ruthless’ to move into title contention. 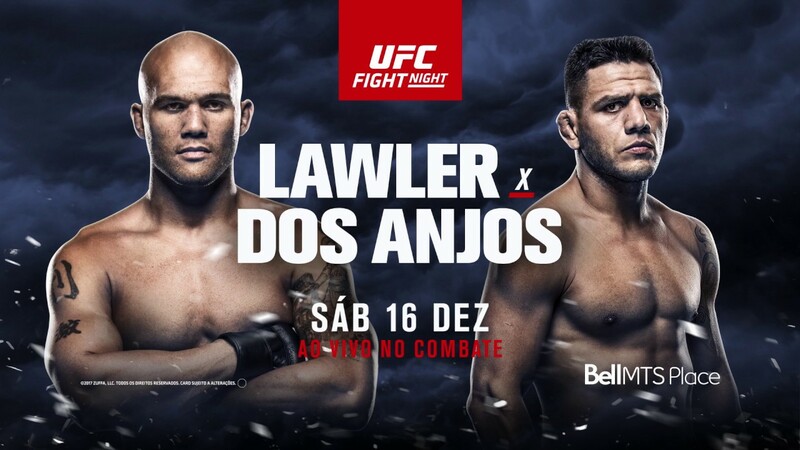 The former lightweight champion has now racked up three straight wins since moving up in weight, and RDA believes he beat the toughest guy in the division in Lawler. His next fight should be a title shot against Tyron Woodley. The Brazilian is now the number one contender at 170lbs and deserves the opportunity to become a two-weight world champion. However, with Woodley sidelined due to shoulder surgery, it could be a while before he gets his crack at the belt. 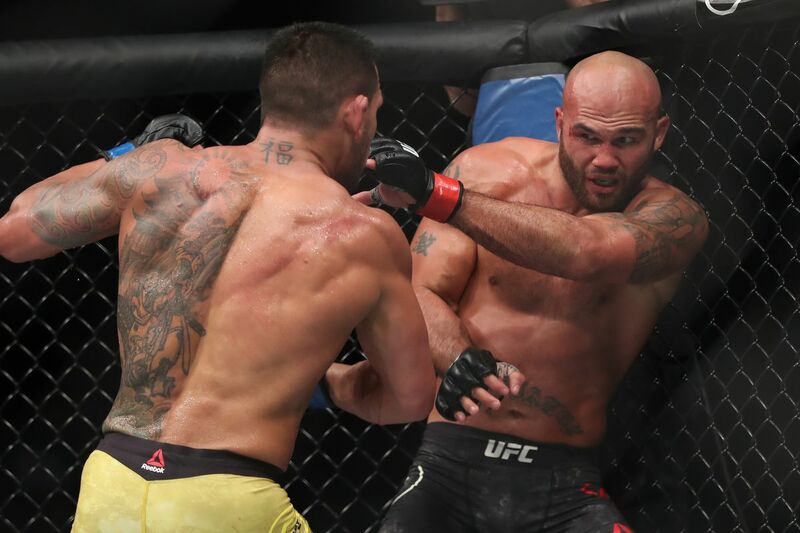 Lawler seemed to injure his knee in a scramble during the third which severely affected his abilities in the championship rounds to look the finish he so desperately needed. He is now 1-2 in his last three fights but still displayed the same toughness that has carried him through his career. His next fight could be against Stephen Thompson who recently defeated Jorge Masvidal at UFC 217. Thompson is on the hunt for another title shot after two failed attempts at Woodley and needs a big-name win to justify a rubber match with the champ. Lawler vs Thompson would be a huge fight and a dream matchup for fans. 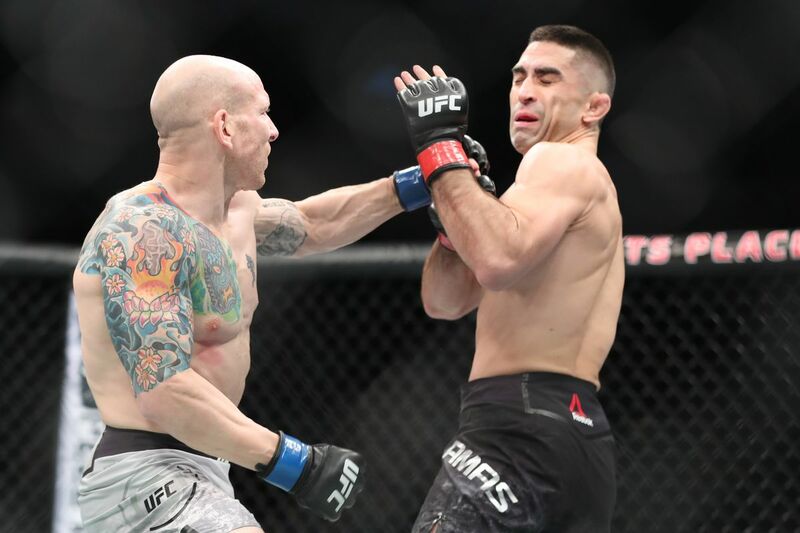 Team Alpha Male’s Josh Emmett vowed to shock the world on Saturday night, and he did just that with a picturesque knockout of #3 ranked featherweight – Ricardo Lamas. Emmett took the fight on short notice following Jose Aldo’s inclusion at UFC 218 and subsequently missed weight by 1.5 pounds. His size advantage regardless of the extra weight was significant, his huge left hook knocked Lamas out cold in the first round. The win should take Emmett into the featherweight rankings, and another ranked opponent should be next. Mexican prodigy, Yair Rodriguez, is currently without a booking and Emmett would be a good test for the youngster. In the UFC Countdown episode, Emmett stated Lamas had everything to lose in this fight. ‘The Bully’ should be applauded for taking the fight despite the change in opponent, but the loss still deals damage. Gabriel Benitez inflicted Jason Knight’s second straight loss and could be the perfect opponent for Lamas. 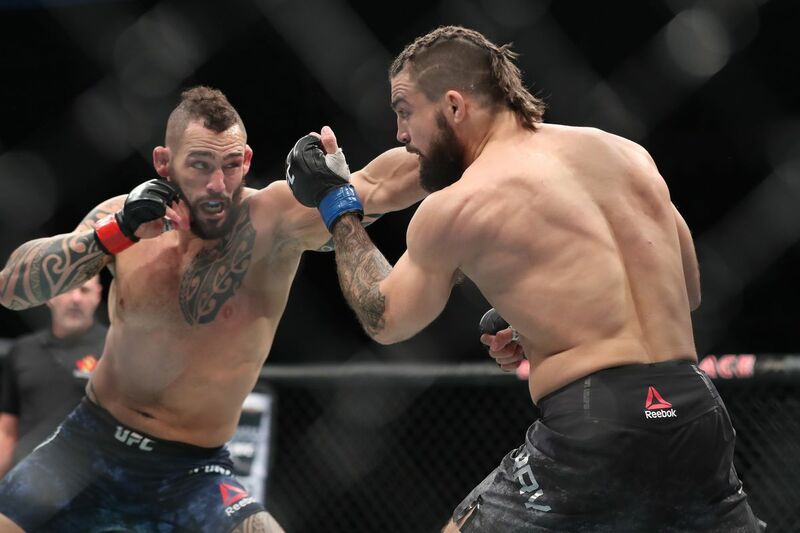 Fans have been waiting a while for Santiago Ponzinibbio and Mike Perry to meet in the octagon, and the two popular welterweights did not disappoint in a fantastic brawl. Ponzinibbio was happy to work from the outside and consistently tagged ‘Platinum’ using inside leg kicks to set up his strikes. 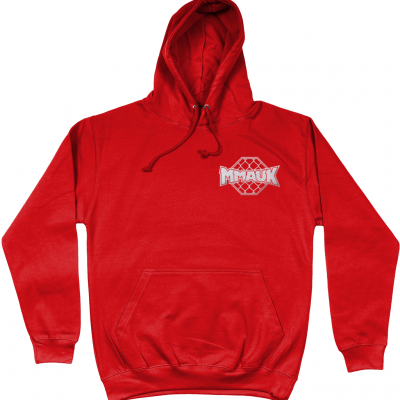 He mixed in a variety of spinning attacks and blunted the power shots of Perry to take home the decision win. In his post-fight interview, the Argentine called for the winner of the main event for the interim title. But given Woodley has defended the belt three times and fought four times in 365 days, it’s highly unlikely a belt will be on the line. Instead, Ponzinibbio should fight Darren Till. 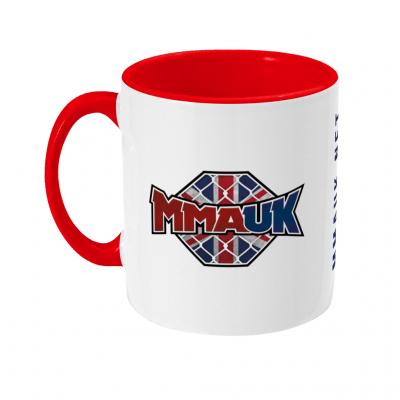 The Scouser is looking for his next opponent after knocking out Donald Cerrone at UFC Gdansk. Till believes Ponzinibbio has ducked him the past and a future fight makes sense. 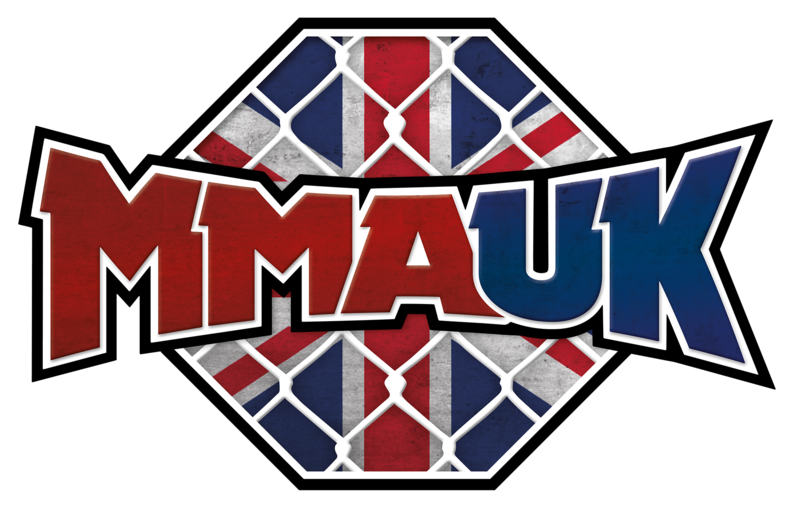 Perry’s loss may not have done enough to see him enter the welterweight rankings but the crowd favourite still put on a great performance for the fans. This was only his 6th UFC fight, and there is plenty of time to learn from this loss and improve. Next up for ‘Platinum’ could be SBG’s Gunnar Nelson who hasn’t fought since being knocked out by Ponzinibbio. The Icelandic grappler would be another real test of Perry’s abilities. 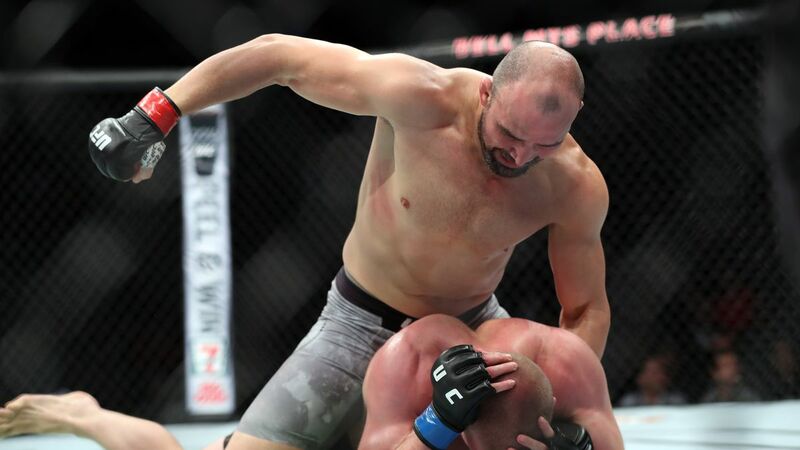 Glover Teixeira proved he still has what it takes to compete in the light heavyweight division by knocking out rising star, Misha Cirkunov, in the first round. Cirkunov made a good start to the bout before he was taken down by the Brazilian who instantly took his back and attempted a rear-naked choke. Teixeira transitioned before finishing the fight with brutal ground and pound. The former light heavyweight champion now finds himself in a tough position. Teixeira called out Daniel Cormier, who is booked to defend his title against Volkan Oezdemir at UFC 221, but Alexander Gustafsson stands next in line. 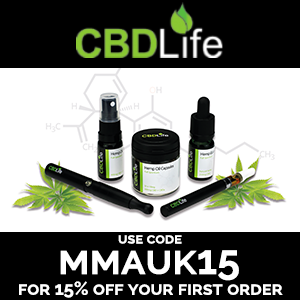 Despite the Swede beating Teixeira earlier in the year, he is sidelined due to surgery meaning the 38-year-old is next in line for a shot at the winner of Cormier and Oezdemir. Cirkunov was once considered the next big thing in the light heavyweight division, but defeat to Teixeira means the Austrian has lost his last two fights. He needs a win in his next encounter to stay in and around title contention.  Also coming off a loss at UFC On Fox 26 is Jared Cannonier who lost a decision to Jan Blachowicz. Cirkunov v Cannonier makes sense. What match-ups would you like to see following UFC On Fox 26?